'Bokken' - a Japan inspired collapsible chair. 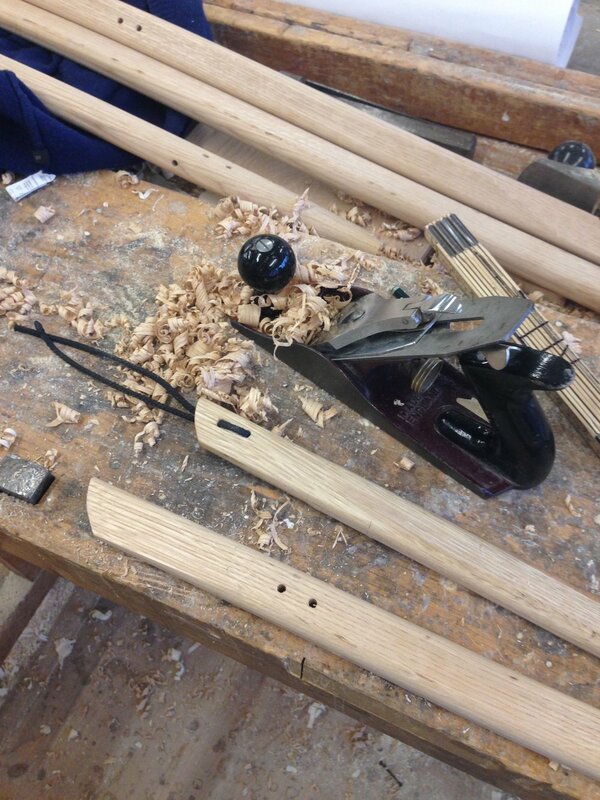 Bokken chair is made in white oak, nylon rope and with clamps in steel. 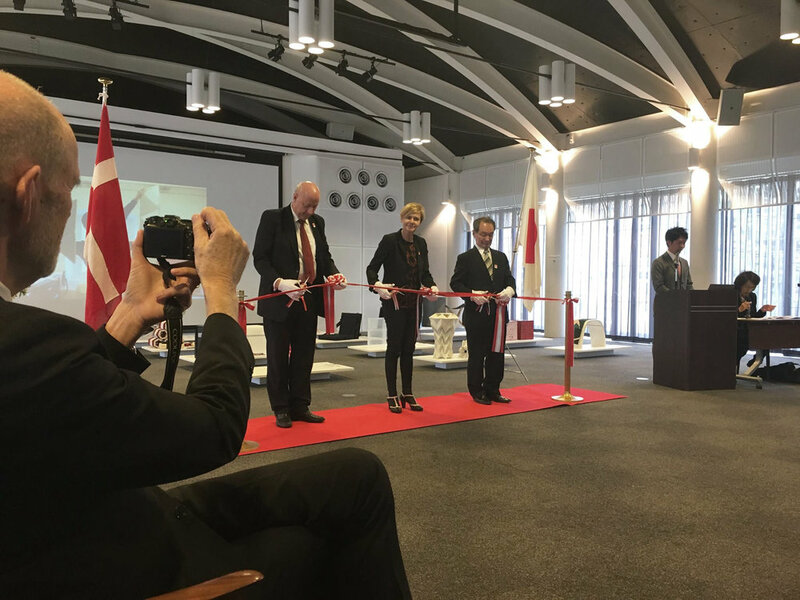 The chair was exhibited in Kyoto in February 2017 and presented for the danish minister for culture, Mette Bock. 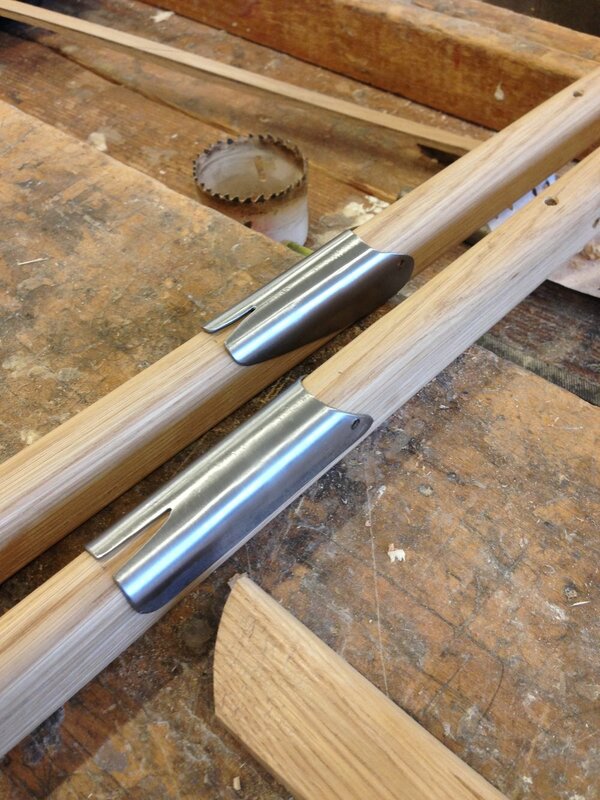 Made in collaboration with furniture designer Signe Haupt.